Blood Orange is fruity, fresh and sweeter than Orange; it is energizing, refreshing, light-hearted and balancing. 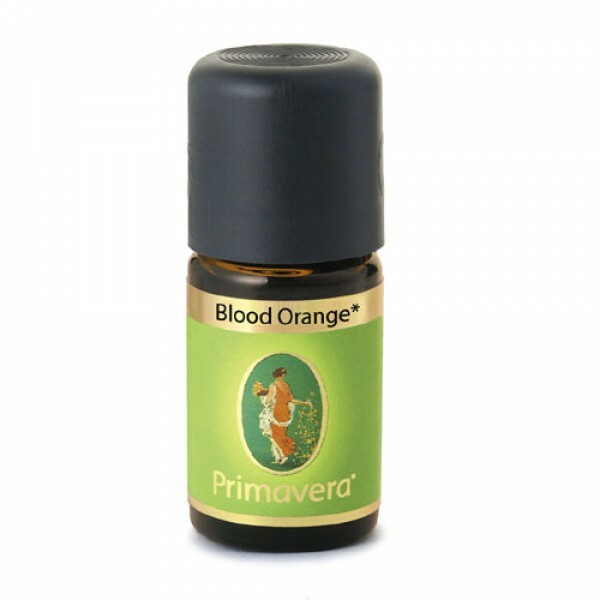 Blood Orange can be used in a diffuser or as an air freshener. 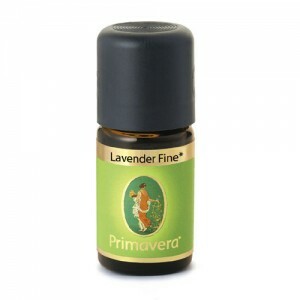 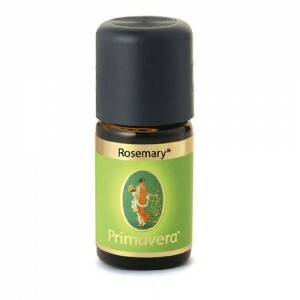 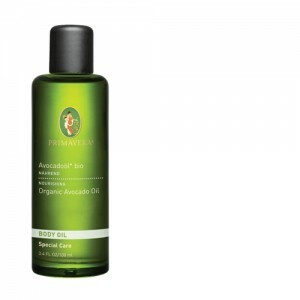 Often used for anxiety, depression, nervousness, tension, constipation, and nervous conditions.